For lawyers and legal professionals, anything that polarizes uncertainty is a good thing. 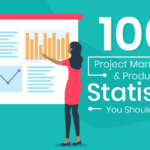 So here’s a binary statement for you: legal project management is a good thing. Efficiency is always preferred over chaos. Always. It doesn’t matter what avenue of professional life you’re walking down or what field you’re in. Retail, construction, medicine, finance, efficiency is something every working person should strive toward. And that statement is as true in the legal realm as it is anywhere else. Perhaps even more so, given how high the stakes can be. Legal project management (LPM) is seen by some as a revolution, some as a boondoggle, and others as a fad. But to those firms that have been properly implementing it, LPM has in the very least shown a marked improvement for how they get their work done. Project management might be relatively new in the legal world—it’s only been talked about for roughly a decade or so—but it’s considered old hat in a number of other industries. Construction project management has been mainstream for a long time, and the use of project management software is prevalent in numerous fields, including tech, real estate, journalism/ media, marketing, finance, and more. 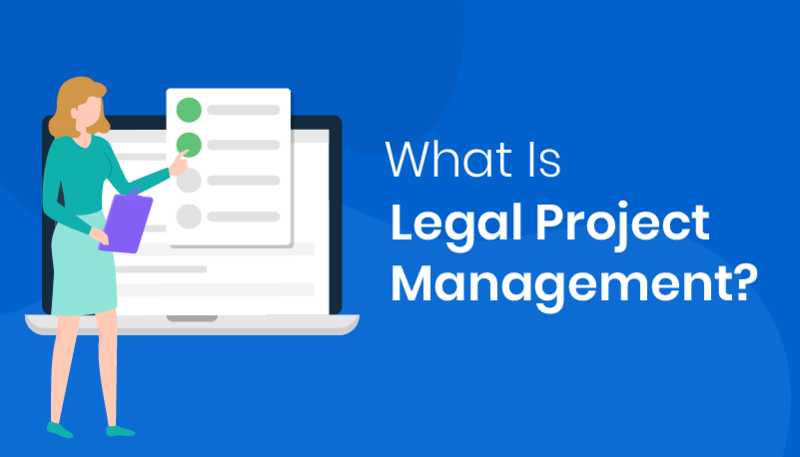 What is Legal Project Management, Anyway? The textbook definition of legal project management is, simply put, a set of rules and guidelines devised to make your legal team work more efficient. It’s a standard of project management designed from top to bottom to improve workflow, cost control, tighten up scheduling, and improve communications internally, with clients, and with third parties. To explain all of this, let’s imagine two lemonade stands. The first stand uses the tried and true methodologies you’d expect from a lemonade stand—one or two children selling disposable cups of beverages to passersby, leveraging their puppy dog eyes as a marketing tool. Pretty simple, right? Collected data on all of the lemon and cup vendors their parents are willing to take them to. Rounded up valuable intel on their competitors. Documented which people in the neighborhood are their highest volume customers. The latter stand is pretty obviously going to outperform the first by leaps and bounds, right? They’re deploying agile project management to maximize their value, minimize their expenses, and mitigate their mistakes. Is all of that a little too extreme for a lemonade stand? Definitely. But your law firm isn’t a lemonade stand. And in the legal world, project management has quickly become an essential commodity for those firms hoping to stay competitive. Most legal professionals are, by their very nature, organized individuals. They have their own methods of keeping their projects on track and under budget. They have familiar review processes developed through rigorous trial and error. All of that is well and good for some firms, particularly smaller ones. But legal project management involves a tremendous amount of evaluation, analysis, data collection, planning, and communication. And there are varied tiers of LPM, too; project management for paralegals naturally varies from project management for lawyers. All of this can be daunting for a law firm to undertake on its own. Enter the services of legal project managers, who specialize in project planning and management. Legal project managers have been around for a while, but have exploded in popularity in recent years. That’s because LPM is complex; there are lots of moving parts, and most legal professionals are busy enough as it is without having to tack on all the added work of organizing things the LPM way. The benefits will almost always outweigh the costs, though, so hiring professional project managers is usually a good idea. As a rule, the larger a law firm gets, the greater the necessity for LPM experts becomes. Is It Time for My Practice to Hire a Legal Project Manager? Thankfully, adopting LPM isn’t something you need to leap into all at once. There are plenty of ways your firm can adopt project management on the go, implementing what you want, when you want. And much of it can be done without needing to hire an legal project manager right out of the gate, too. You can easily start managing your legal department while also maximizing your ROI by making use of a comprehensive project management platform. Online project management platforms can provide a tremendous amount of value to help organize and optimize legal work. This not only negates the early need for hiring a legal project manager, but lays the groundwork for an easy transition when you do hire one later. Few project management softwares are more suited to legal work than Gryffin. With pre-made project templates created for the legal industry, Gryffin can be implemented instantly. 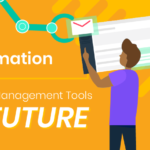 It’s an impressively intuitive project management solution that can drastically shift your firm’s efficiency into overdrive, without the tremendous learning curves of many other PM tools. Gryffin allows for both easy task management and more advanced project management. You can create and assign tasks to speed client intake and processing or automate your workflows for even greater efficiency. Change is hard, and even harder in the legal profession. It isn’t necessarily due to an aversion to change. Legal professionals simply don’t have a whole lot of free time… like we need to tell you that. 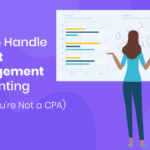 A big reason why legal project management was relatively slow to catch on throughout the industry is that implementing LPM is costly one way or another. 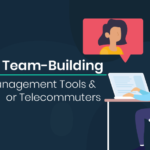 Either you’re hiring new staff (if not entire firms) and onboarding them, or you’re going the DIY route, requiring your whole staff to learn a complicated platform and gobbling up a lot of their time in the process. Those days, however, are thankfully behind us. Project management solutions like Gryffin are so useful and cost-effective it’s a wonder there are still firms not using them. And when you do decide to upscale your efficiency and bring in a professional legal project manager, the groundwork is already there. There is a reason that legal services that utilize project management never stop doing so. Our modern technological age has made everything more efficient. From a simple point of sale computer in a bodega to a massive cloud-based digital architecture at a top-flight hospital, there’s a project management solution for any business that wants to spend a little to save a lot. Should your practice be asking if they need to hire a legal project manager? Maybe. 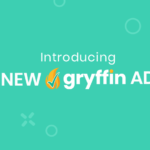 Can your practice afford to not be utilizing a project management platform like Gryffin? Definitely not. Give the free version a whirl and you’ll see why, too.